It can be used in sculpturing, modelling and artwork to make creative pieces. You can use flat sections to mount pictures and photographs on to and for creating wall art. You can use it to fill plant pots rather than using heavy soil. This is ideal for shallow-rooted plants and makes the pots easier to move about as well as being good for drainage. If you put some quick-drying fabric around it, you can create floating toys for your kids to enjoy in the bath! A good practical use is to put polystyrene in empty freezer drawers if they’re not being used – this will improve the efficiency of your freezer. By cutting it up into pieces you can use it to refill bean bag chairs that have lost their shape. Polystyrene containers can be used for protecting seedlings from the cold earth. You can use polystyrene to insulate man-made ponds in the garden. And there you have it! 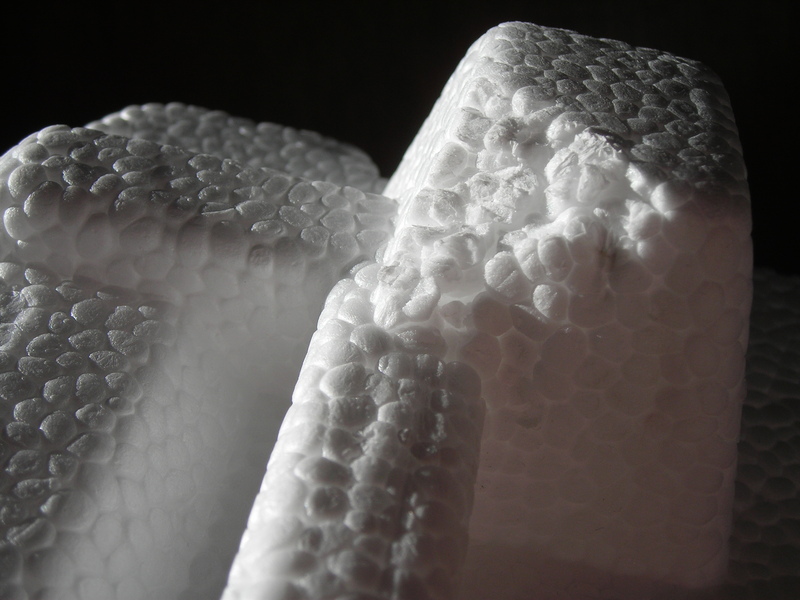 Polystyrene is an extremely versatile material that can be used in a variety of different ways. You just need to have a bit of imagination! Polyethylene packing is used for a wide range of applications such as insoles, exercise mats, cervical collars, life jackets, carpet underlay, theatre sets and props etc. It is used extensively across industries such as packaging, health care, automotive, sports and leisure, marine, building, footwear to name just a few. Polyethylene packing is ideal if you have vulnerable items that need to be transported because of its durability. It can deal with most of the rigours that transportation creates without damaging the goods inside so it’s a cost effective method of protecting your goods. Protecting your products saves time, money and ultimately leads to better customer service for your customers and less complaints about damaged items. Another benefit of polyethylene packing is that it is completely recyclable, so it’s the eco-friendly choice when it comes to packaging products. Polyethylene packing is available in a variety of colours and we can tailor the packaging specific to your requirements. To find out more please contact Vertapak and discuss your packing needs with us.